While rats themselves aren’t venomous, predatory, or large, they carry a ubiquity of micro-organisms that bear all but the size quality. From black plague primarily transmitted via fleas, to bites that become infected due to the rat’s garbage-rich diet, there are a lot of ways to get hurt hunting these rodents. The thing is, leaving them be really isn’t an option. They spread copious disease. Not because they want to; because they’re foraging creatures, and mankind provides ample garbage for them to consume. Rodents are the ants of the mammal world. It’s their job, ecologically, to break down refuse. The thing is, the modern relationship man has to the environment makes it nigh-impossible for these rodents to perform their function as natural biology would have them. The ultimate result is a war between them and the humans who provide their most abundant source of food. Getting pest control can be as painful as dealing with the pests, though; following are several tips to help you determine which pest control agency is right for you. This should go without saying, but many suffering from pet control issues today go with bottom-dollar options that don’t feature a satisfaction guarantee. You get what you pay for, and if you don’t, too bad. More service will cost you more money. But with a guarantee, this isn’t the case. This one’s easy enough to find on most pest control agencies’ websites. 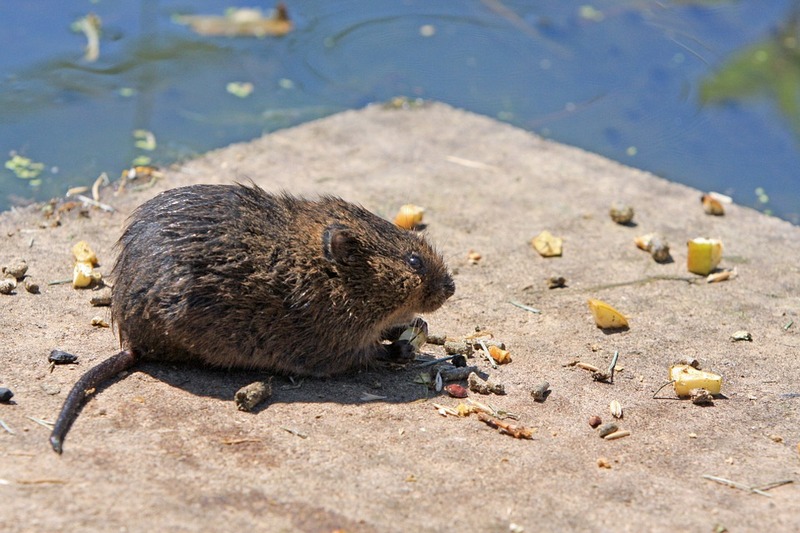 Because of the diseases, and potential for injury, that rodents are central to, any unlicensed exterminator could land you in court with a hefty lawsuit. If they’re licensed, they’ll be insured in most cases, and you can avoid such possibilities. The rat service you choose should keep those rodents from impeding you for at least five years. Good service will be a slight investment, and you should expect that investment to be worthwhile. Ask whichever service you choose how long you’ll be without rats before you decide. It’s not that hard to exterminate rats in a way that is environmentally friendly. As a matter of fact, this is a scenario where that old saying “the old ways are the good ways” comes into play. Conventional methods of trapping rodents is completely natural, toxin free, and safe for kids, pets, and you. When a business has to charge you a cost just to give you an estimate, that usually means the business in question either can’t maintain their bottom line any other way, or has a streak of greed informing their decisions. High-powered, cutting-edge equipment isn’t always the best for the job. Sometimes all you need is a mouse trap. Find a business that is willing to check out your situation for free, and tell you what they would charge to fix it. Such a business will generally deal more honestly, and even if their rates are higher, will deliver trustworthy service that over time saves money. Even if you don’t mind the rats, you could be confronted by them in a way which demands your attention, and puts you (your family, or your pets) at risk of contracting disease. Avoid this risk by acquiring pest prevention as soon as possible.